Today is Audio Day on Kenny Kellogg with two excellent options for your listening pleasure. 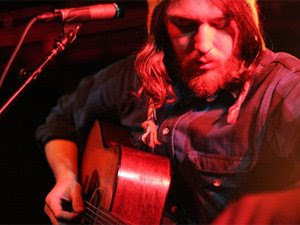 The first is an NPR concert given by the Fleet Foxes. Beth Stevens posted this concept (and was there in person in D.C. when recorded). It's a great show from one of the hottest bands in the U.S. The second audiot installment is an NPR Fresh Air interview with Jason Bateman of Hancock and Arrested Development. Bateman was also great in Juno. Anyways, his part of the Fresh Air podcast comes in around minute 20 to 22. It's a substantial interview that I liked a lot.